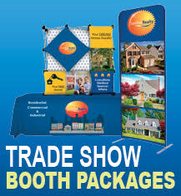 Trade show promotional items can be powerful marketing tools for increasing booth traffic. 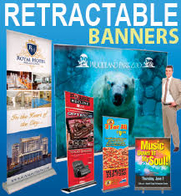 They provide a means by which exhibitors can attract prospects to their display area and engage with a greater number of potential buyers at an event. Yet, not all incentive gifts are worth your investment and some may even inhibit your ability to achieve exhibit goals. 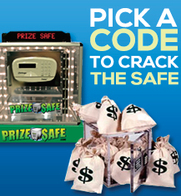 So how do you choose giveaways that support your objectives without burdening your budget? 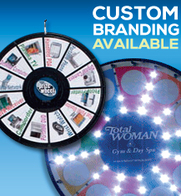 First, you need to define the role your promotional items will play in your overall trade show marketing strategy. 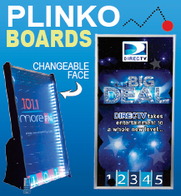 For example, you may determine that attracting booth visitors is just one way your incentive gifts support your show objectives. 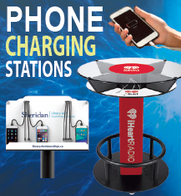 A carefully selected giveaway can do “double duty” at an event by serving as a vehicle to enhance awareness; help introduce a new product or service, and/or communicate your contact information. In addition, you may want to use your incentive gifts after the show to send to current customers who where unable to attend the event. Reflective of the image you need to portray. An alternative to a free promotional gift is printing an information-style tip sheet or brochure filled with practical ideas related to your target audience’s needs and your product. Event visitors may be attracted to this type of “tool” because it serves a specific, helpful purpose. 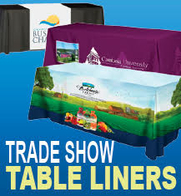 At the trade show, be selective about when you hand out your promotional item — and to whom. Don’t have your giveaways displayed on a table for just anyone to take. Rather, ask booth visitors a defined set of prequalifying questions and only give your promotional items to high-potential prospects. 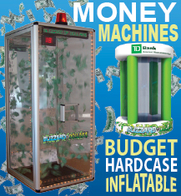 This will help you save costs and enables you to focus on the most opportunistic booth visitors. 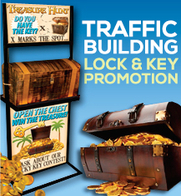 It is also appropriate to request a business card or other key information before handing out a promotional item. This will give it more value to the booth visitor and support the impact of your post-show follow-up initiatives.